Meet Tara, the lovely lady on the other end of the JR phone. Not only brimming with style, creativity & efficiency, but we can now add bravery & selflessness to the list too! 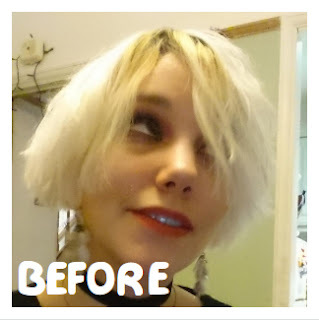 Visit her ''Brave the Shave'' donation page to read her very honest story about her relationship wither her Nanny, filled with love & loss. Driven with a desire to help others, raise money for the vital service Macmillan Nurses provide and as a cathartic way to channel the emotions of her loss, she has decided to ''Brave the Shave'' and shave her head in order to raise money for the charity. "I realised that there was something that I could do to show how much her passing had changed me, how extreme the emotions of losing someone so close to you can feel". Team JosyRose is very proud of our girl Tara. Feeling Inspired by the First Rays of Sunshine & Fresh Spring Flowers Peeping Through out of the Grey? Us Too! 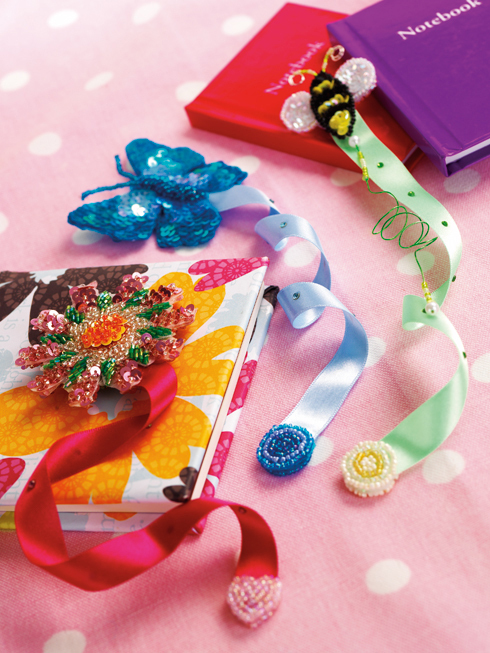 Channelling spring into our latest craft project, these gorgeous embellished bookmarks ooze sunshine vibes! Super quick and simple to make for either yourself, or a perfect handmade gift for any green-fingered Mum this Mother's Day. 1 - Simply cut a piece of satin ribbon to your desired length. 2 - Glue-gun or sew a small beaded circle or heart onto the end of the ribbon on each side, sandwiching the ribbon in between. 3 - Finish off with a stunning sequin & beaded applique. Above we opted for a flower, butterfly & bumble bee.